These Events Are Hot, Hot, Hot! 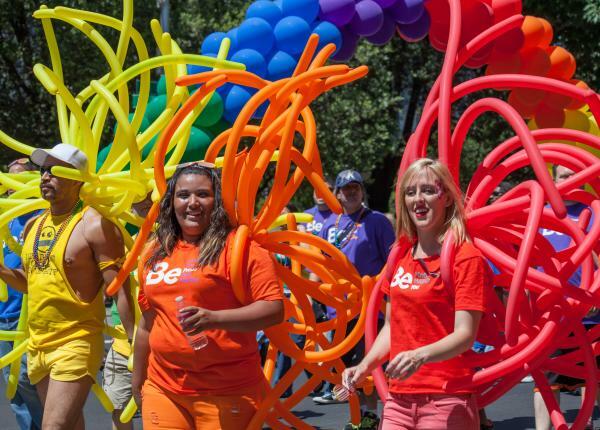 Photo courtesy of Sacramento LGBT Community Center. Whether you’re looking to go out with friends, family, a new hot date, or just to get out of the house for a bit, Sacramento365 is your one-stop-shop to help you “Make it a Night”!